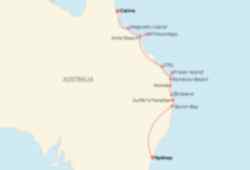 Discover the beaches, islands, cities and jungles of Australia’s beautiful East Coast on this 5 week tour. 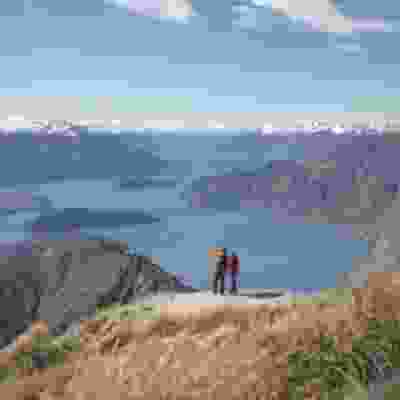 Travelling with a group and tour leader, you’ll uncover some of the finest landscapes in the country, while embarking on unique excursions and adventures. 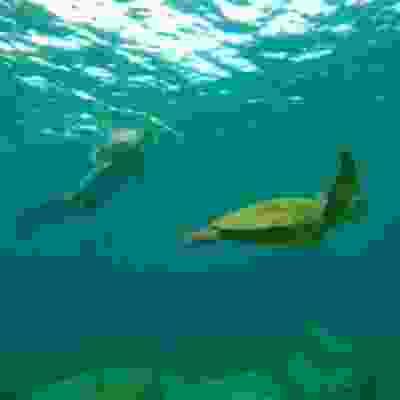 Drive around sand islands in a 4x4, spend 2 nights aboard a maxi yacht, snorkel among tropical marine wildlife and more. An unmissable Aussie experience. We also offer a 6 week option of this trip with extra time in Sydney - please contact us for more information! 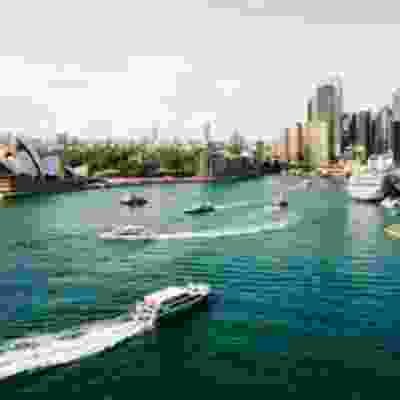 Day 1: Arrive in Australia Start your Aussie adventure at 11am today in Sydney and get your bearings on a city walk and get to know your group and tour leader. Please note: Due to the early start today we advise you arrive into Sydney the day before. A Travel Advisor can help you book an extra night of accommodation. Start your Aussie adventure at 11am today in Sydney and get your bearings on a city walk and get to know your group and tour leader. Please note: Due to the early start today we advise you arrive into Sydney the day before. A Travel Advisor can help you book an extra night of accommodation. Days 2-5: Byron Bay Your first stop is beautiful Byron Bay. Spend 4 nights here and enjoy a surf lesson, a city tour, a beach yoga session, and more. Your first stop is beautiful Byron Bay. Spend 4 nights here and enjoy a surf lesson, a city tour, a beach yoga session, and more. Days 6-8: Surfers Paradise Next stop: Surfers Paradise. Beautiful beaches, thrilling waves, electric nightlife - what more could you need? Next stop: Surfers Paradise. Beautiful beaches, thrilling waves, electric nightlife - what more could you need? Days 9-10: Brisbane Journey up the coast and discover buzzing Brisbane. Explore the city on a guided tour and soak up the classic Aussie vibes. Journey up the coast and discover buzzing Brisbane. Explore the city on a guided tour and soak up the classic Aussie vibes. Days 11-12: Noosa Discover the lush coastal paradise of Noosa over the next two days. Wander the beaches, stroll through the tropical jungles and bask in exquisite sunsets. 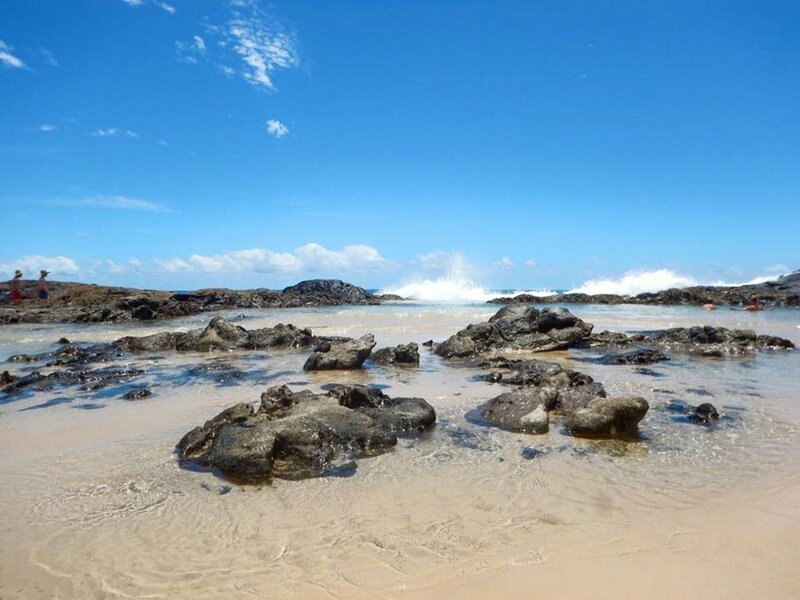 Discover the lush coastal paradise of Noosa over the next two days. 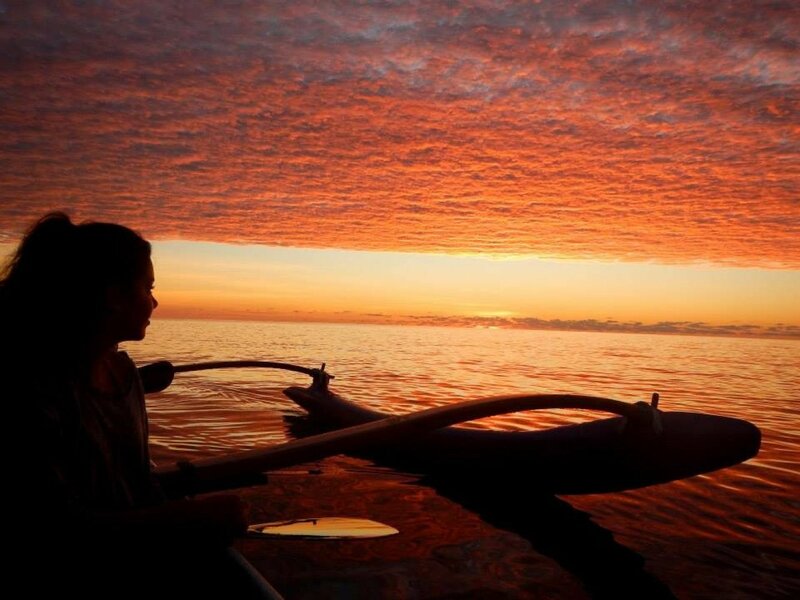 Wander the beaches, stroll through the tropical jungles and bask in exquisite sunsets. 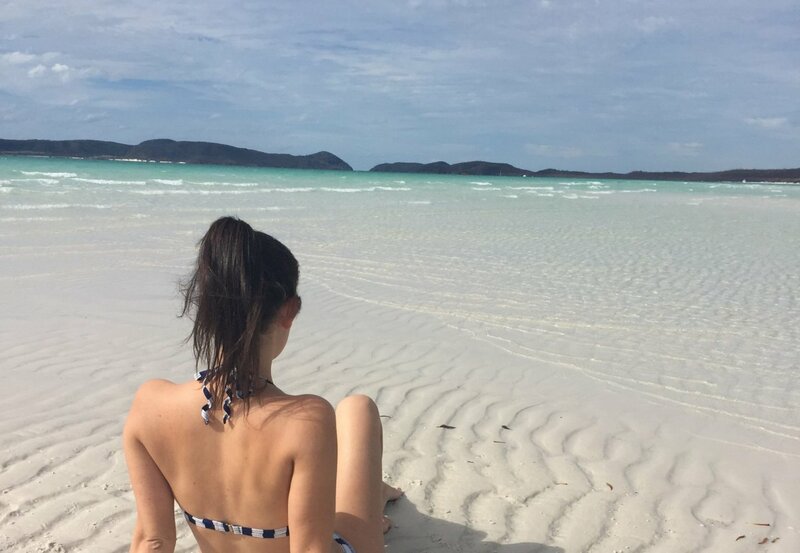 Days 13-14: Rainbow Beach Experience the vivid blue seas and golden sands of Rainbow Beach. 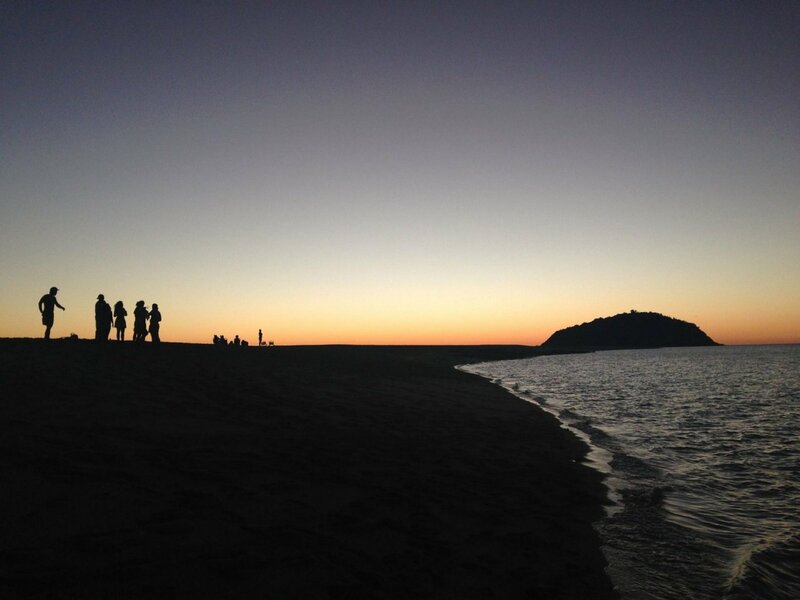 Hike to Carlo Sand Blow for sunset and encounter dolphins in the shallows of Tin Can Bay. Experience the vivid blue seas and golden sands of Rainbow Beach. 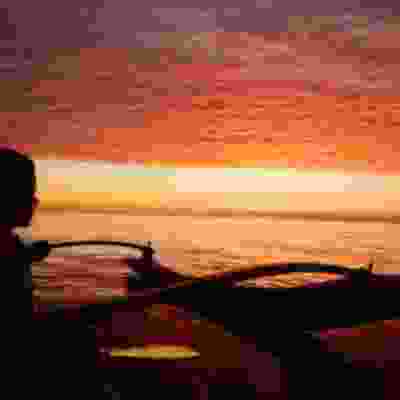 Hike to Carlo Sand Blow for sunset and encounter dolphins in the shallows of Tin Can Bay. Days 15-17: Fraser Island Explore spectacular Fraser Island in a 4x4 on this 2 night camping adventure. 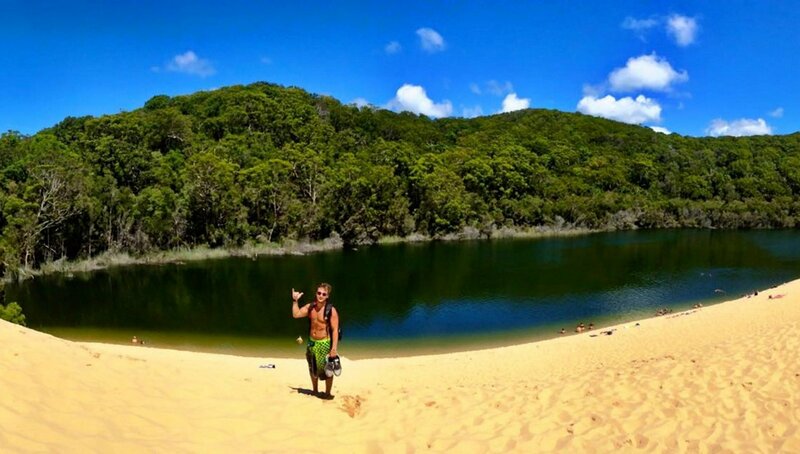 Discover Lake McKenzie, the Indian heads, the champagne pools, and more. 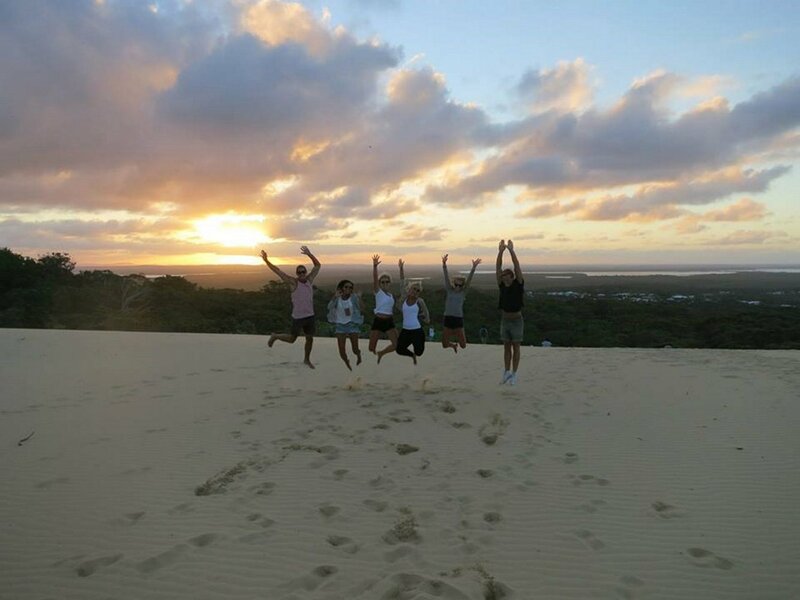 Explore spectacular Fraser Island in a 4x4 on this 2 night camping adventure. Discover Lake McKenzie, the Indian heads, the champagne pools, and more. Days 18-20: Town of 1770 Spend 2 days relaxing in Town of 1770 - named after Captain Cook's second landing spot in Oz. 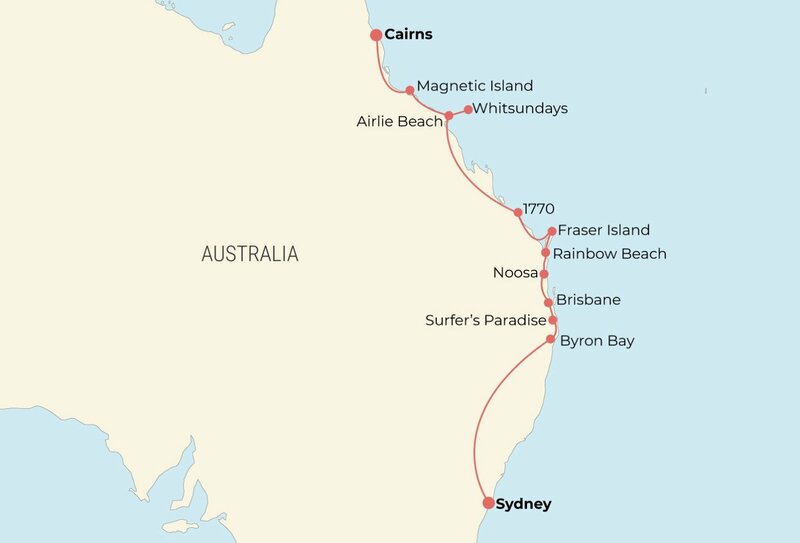 Spend 2 days relaxing in Town of 1770 - named after Captain Cook's second landing spot in Oz. Days 21-23: Whitsunday Islands Embark on a 2 night cruise around the stunning Whitsunday Islands, sleeping aboard a sailing yacht. 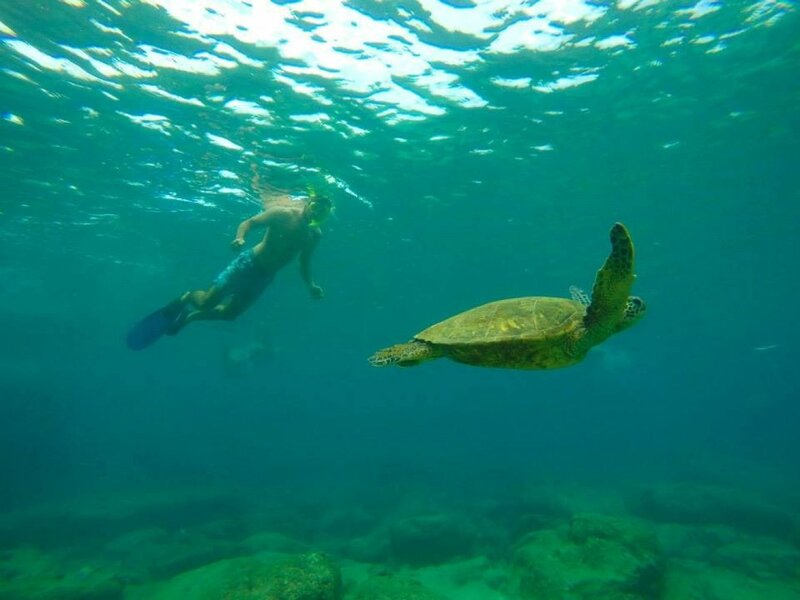 Uncover hidden beaches and pristine snorkel spots. 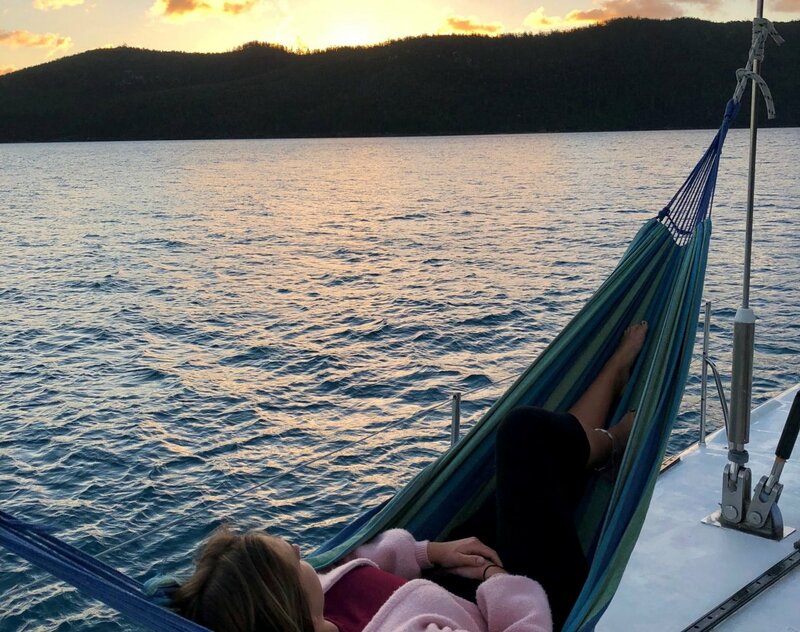 Embark on a 2 night cruise around the stunning Whitsunday Islands, sleeping aboard a sailing yacht. Uncover hidden beaches and pristine snorkel spots. Days 24-25: Airlie Beach Enjoy 2 days on Airlie Beach. Relax and reminisce about your sailing experience. 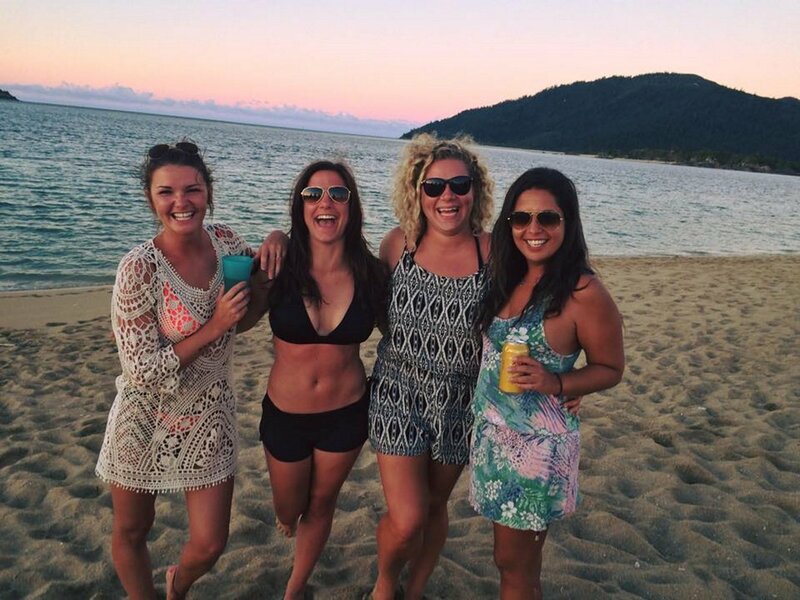 Spend the days at Airlie's laid-back lagoon and spend the nights partying in town. 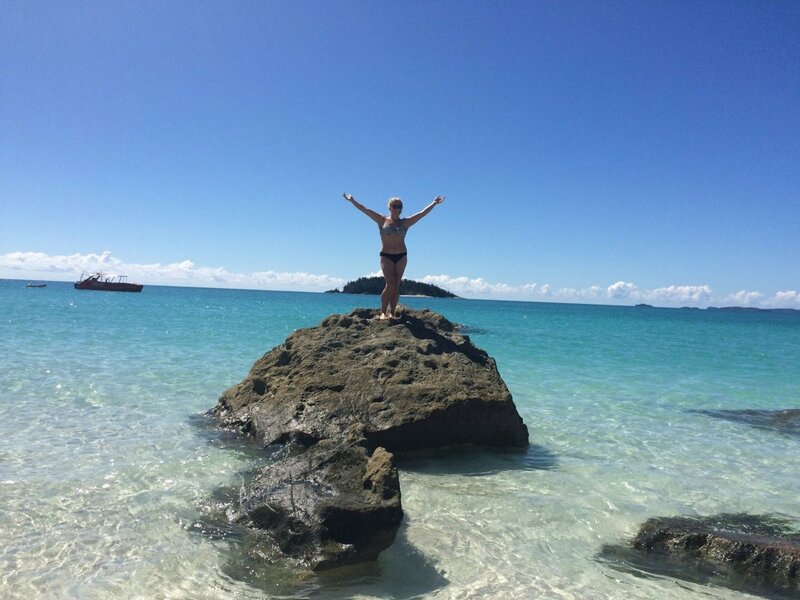 Enjoy 2 days on Airlie Beach. Relax and reminisce about your sailing experience. 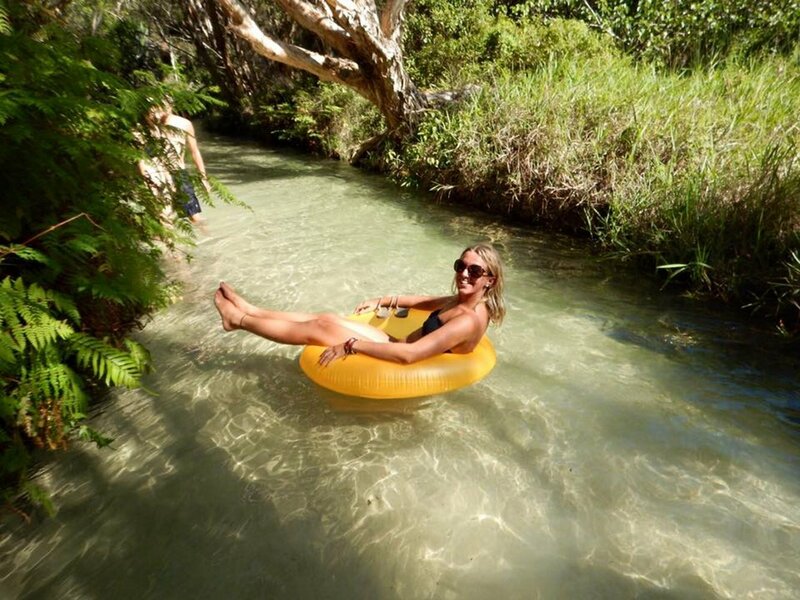 Spend the days at Airlie's laid-back lagoon and spend the nights partying in town. 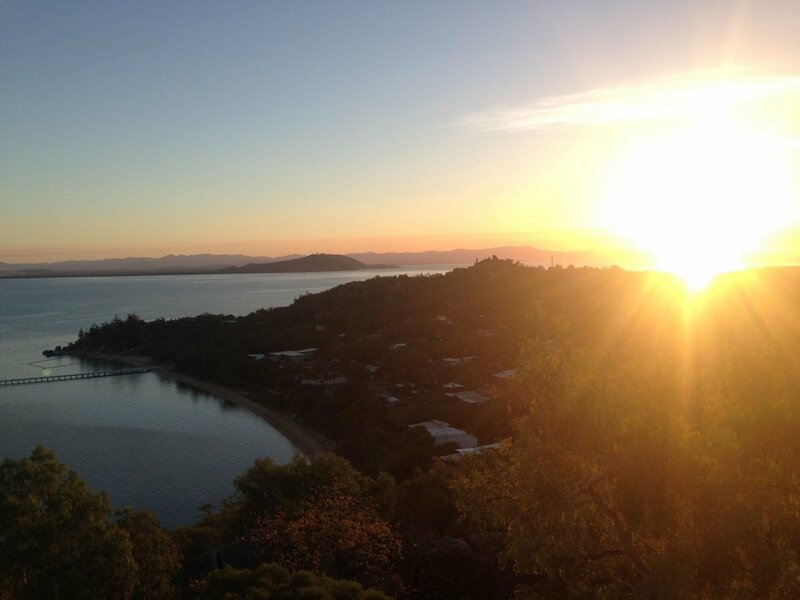 Days 26-28: Magnetic Island Magnetic Island is home to some incredible Aussie critters, including koalas and wallabies. Spend your days here wandering the walking trails and spotting animals. 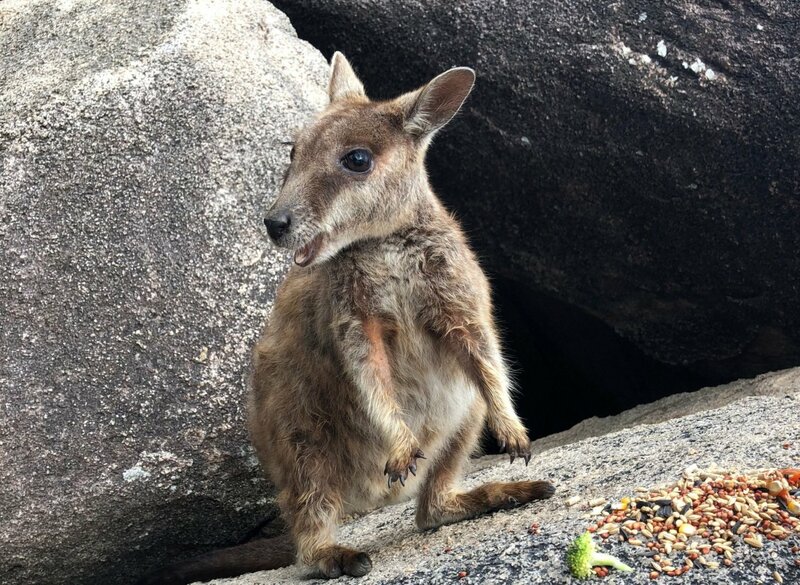 Magnetic Island is home to some incredible Aussie critters, including koalas and wallabies. Spend your days here wandering the walking trails and spotting animals. Days 29-30: Mission Beach Your penultimate stop is mesmerising Mission Beach. 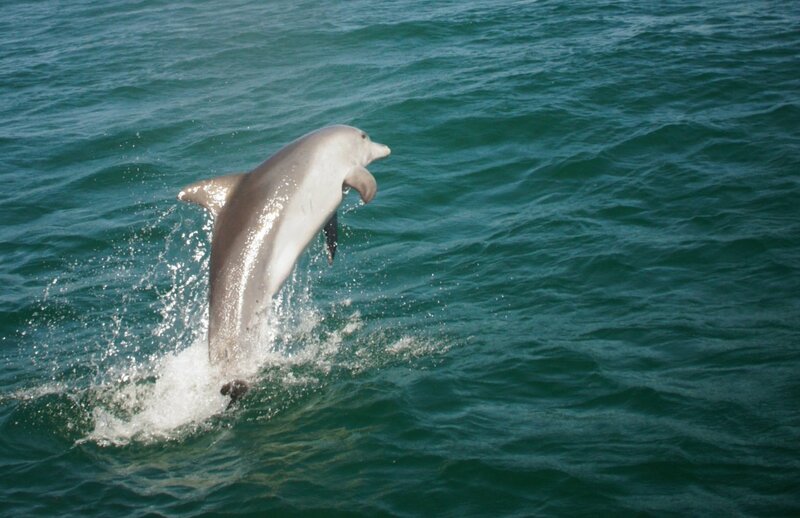 Venture into Djiru National Park or just pick a spot on the beach and soak up the sun. Your penultimate stop is mesmerising Mission Beach. Venture into Djiru National Park or just pick a spot on the beach and soak up the sun. Days 31-35: Cairns Enjoy 5 action-packed days in Cairns. 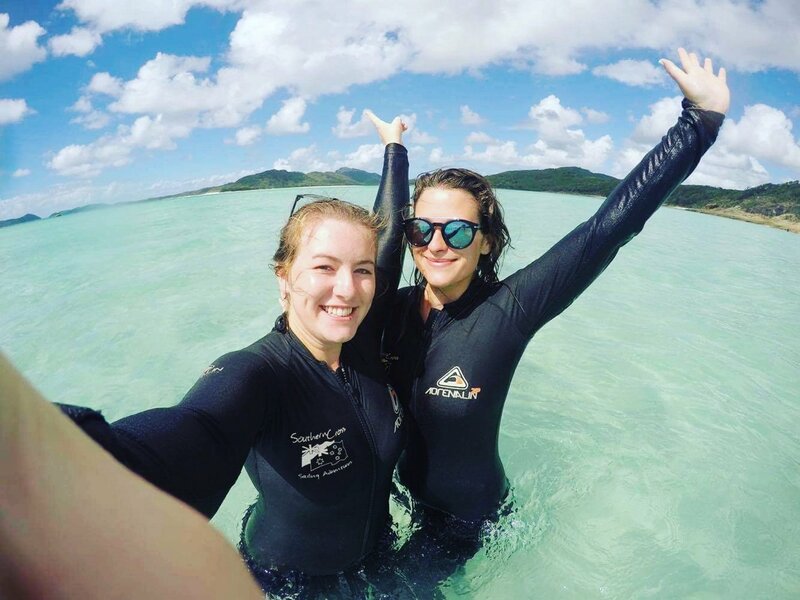 Visit the dramatic Atherton Tablelands, go snorkelling among wildlife at the Great Barrier Reef, and try some awesome optional adrenaline activities. 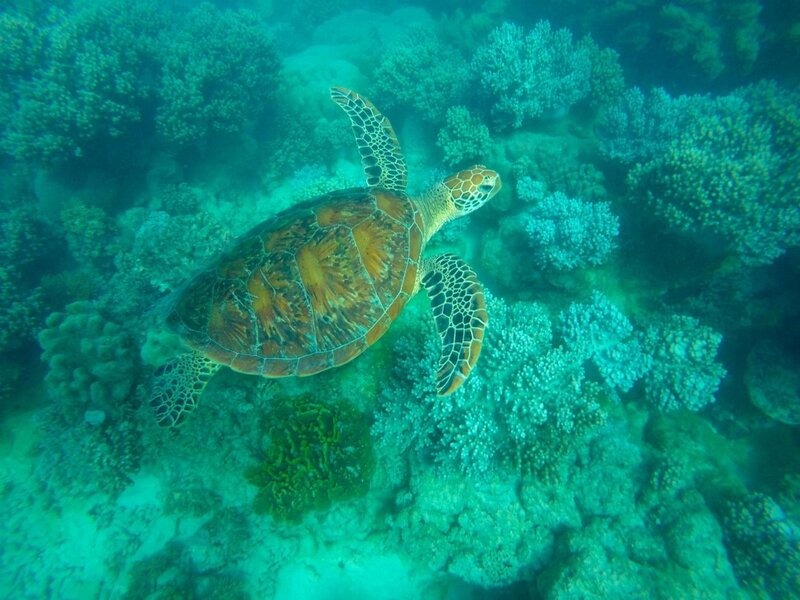 Enjoy 5 action-packed days in Cairns. 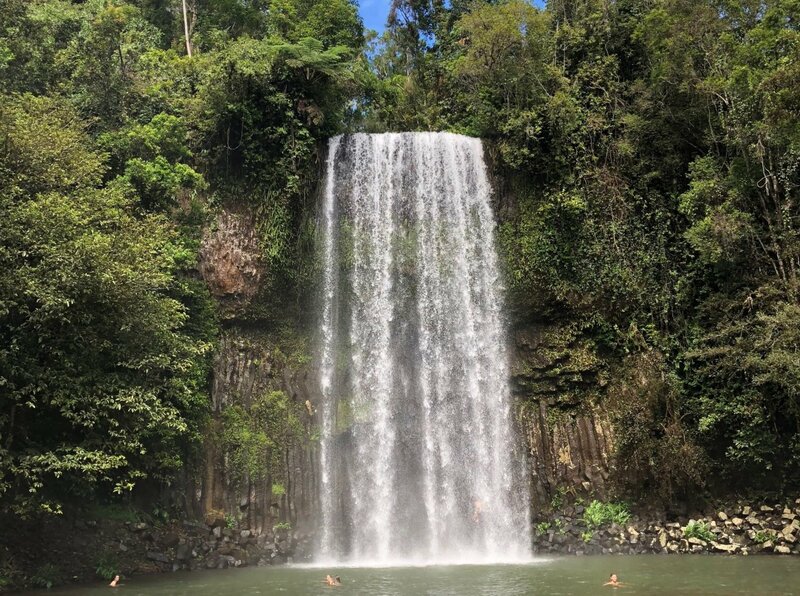 Visit the dramatic Atherton Tablelands, go snorkelling among wildlife at the Great Barrier Reef, and try some awesome optional adrenaline activities. Days 36: Tour ends Your epic Australian tour comes to an end in Cairns today. Time to head back to the airport or stick around for more independent travel experiences. Your epic Australian tour comes to an end in Cairns today. Time to head back to the airport or stick around for more independent travel experiences. Mainly mixed, multi-share hostel dorms (sleeping 4-12 people). 2 nights on overnight transport. 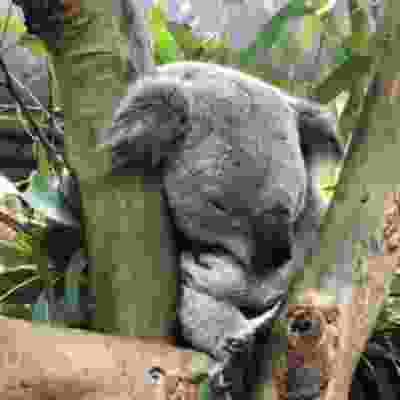 2 nights camping on Fraser Island. 2 nights on a maxi yacht around the Whitsundays. Some meals and drinks included. You will need to meet your group at around 11am on day 1 of this trip. 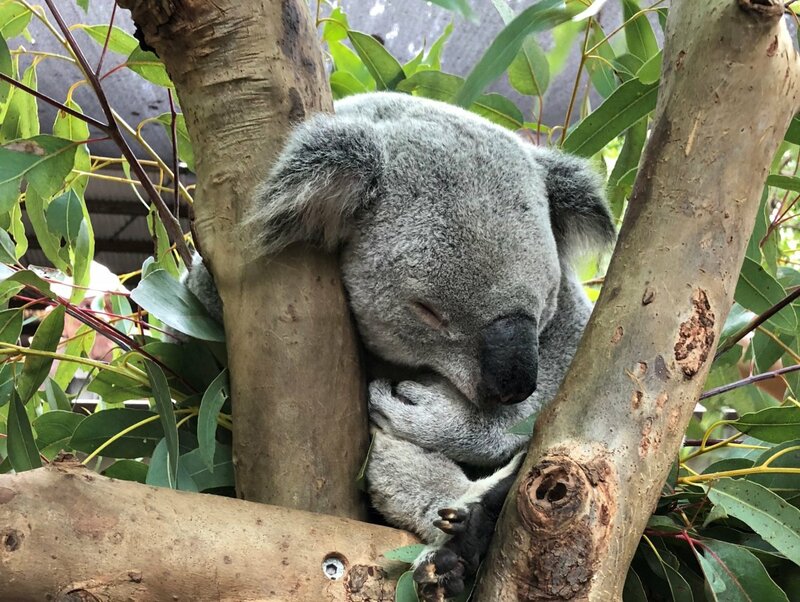 Due to this early start time, we recommend you arrive into Australia the day before and book an extra night of accommodation in Sydney. A Travel Advisor can help you arrange this. An airport transfer to your accommodation is included. The tour ends in Cairns in the morning of day 36.